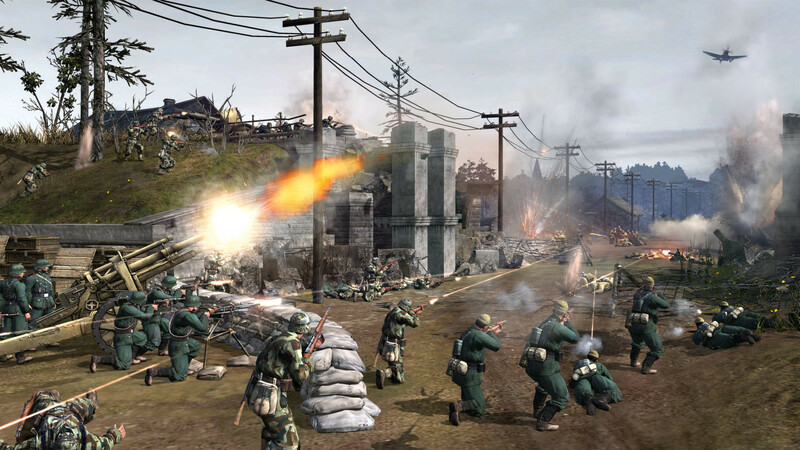 ‘Theater of War’ mini-campaign which will allow them to experience a new single player story from another part of the war. 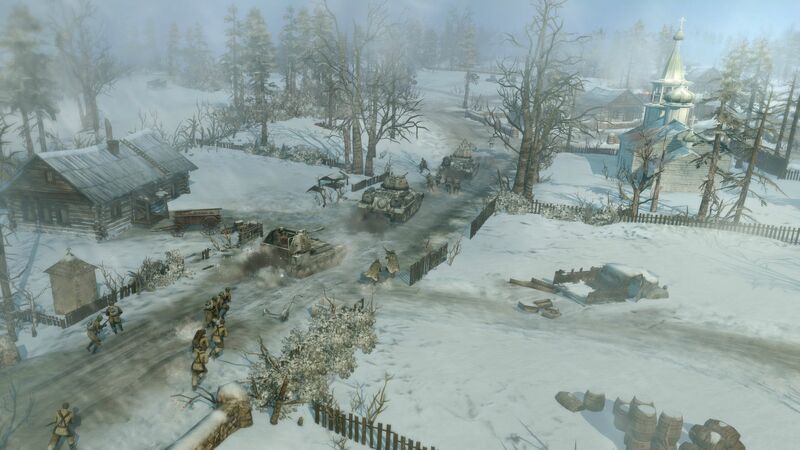 The Winter Ambush heavy and Voronezh Front medium skins to customize the look of your multiplayer vehicles. As well as the single player content and multiplayer skins, pre-purchase users will receive two new multiplayer commanders to customize each army. 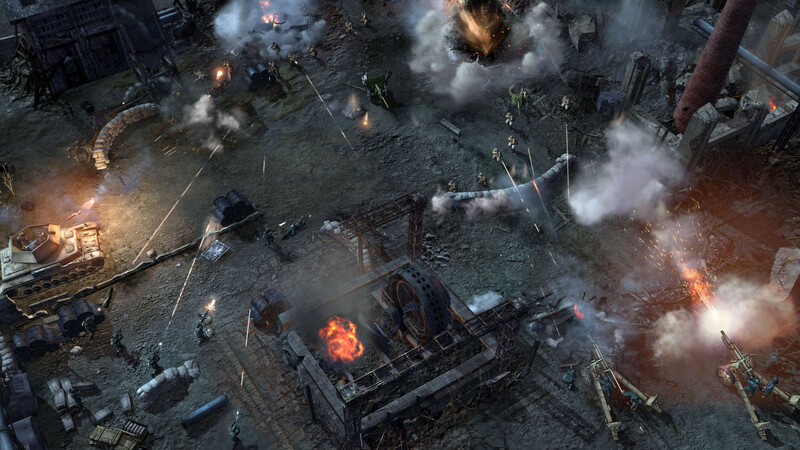 The German army will receive the Joint Operations Doctrine, specializing in precise artillery strikes and the Offensive Spearhead Doctrine for players who want to use heavy armor and airstrikes to crush their opponent. 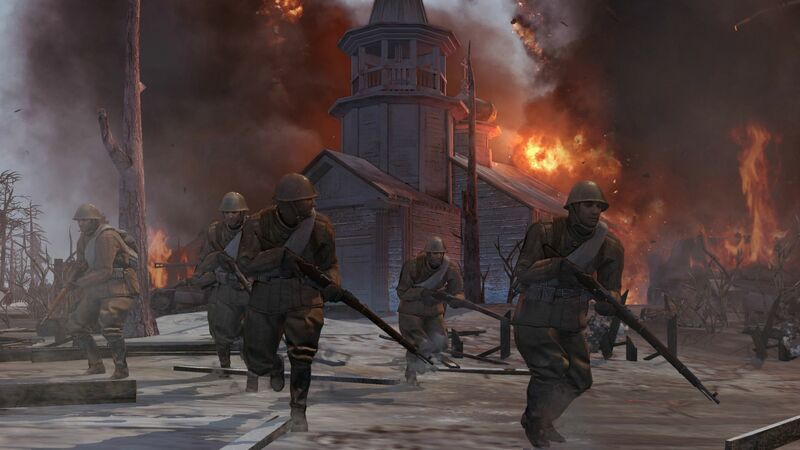 The Soviets will unlock the devastating Anti-Infantry Tactics, enabling units like flamethrower tanks and the Conscript Support Tactics which allows for rapid reinforcement in the heat of battle. 3. 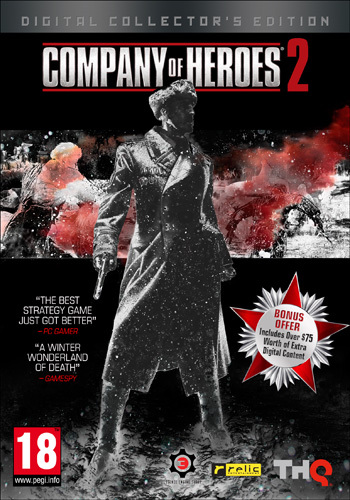 Copy into main CoH2 folder, replacing previous files. 4. Open steam and log into account. 5. Run relicCoH2.exe in admin mode. Uhm… it doesn’t let me play online, or even play solo matches in Theather of War. can i instal it over Ardennes Assault? Today, I went tto the beachfront with my kids. to heer ear and screamed. There was a hermit crab inside and it pincheed her ear. but I had too tell someone! were is the new update & the new DLC´s ??? Pobrałem skopiowałem uruchomiłem jako administrator wraz z kolegą ale nie możemy wysłać zaproszenia do gry ani dołączyć wtf . RUN ADMIN MODE OR NO WORCK!! !